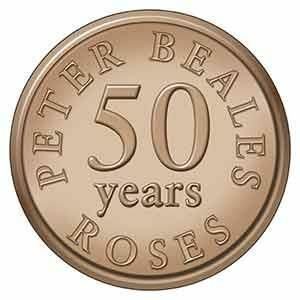 Celebrating 50 years of Peter Beales Roses! 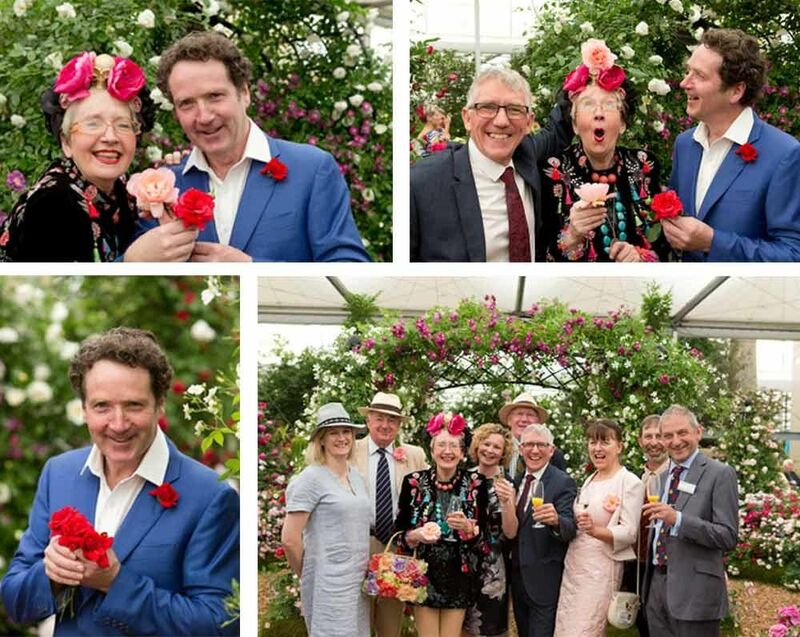 This year we launched two fabulous new roses that are really something to celebrate, 'Fragrant Celebration' and 'Ely Cathedral'. 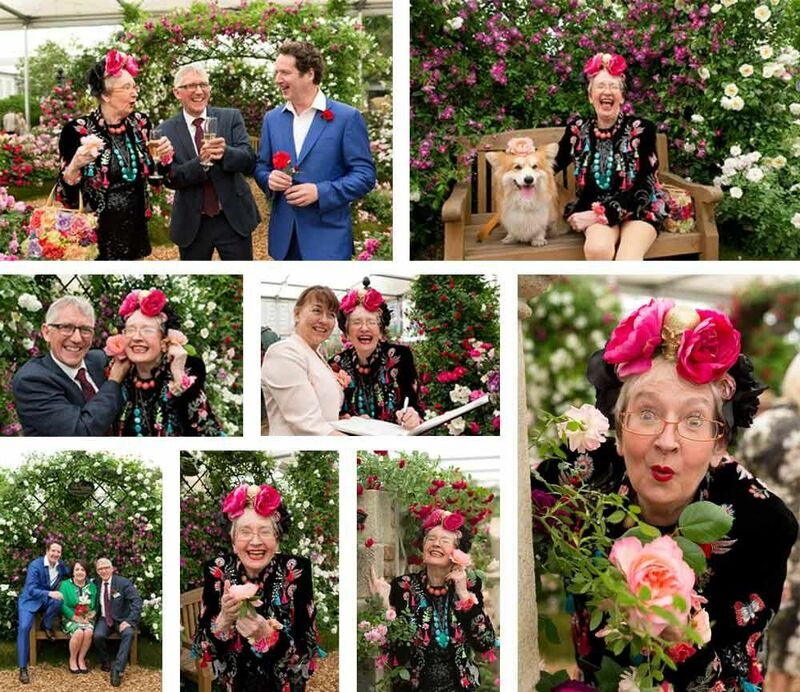 During the official press day at the RHS Chelsea Flower Show 2018, Su Pollard, actress and comedienne, kindly agreed to present the first blooms of the Company’s new rose ‘Fragrant Celebration’, to mark Peter Beales Roses 50th year. Also launched during press day and presented by TV garden designer and presenter Diarmuid Gavin was ‘Ely Cathedral’. An attractive repeat flowering shrub rose launched for Ely Cathedral.